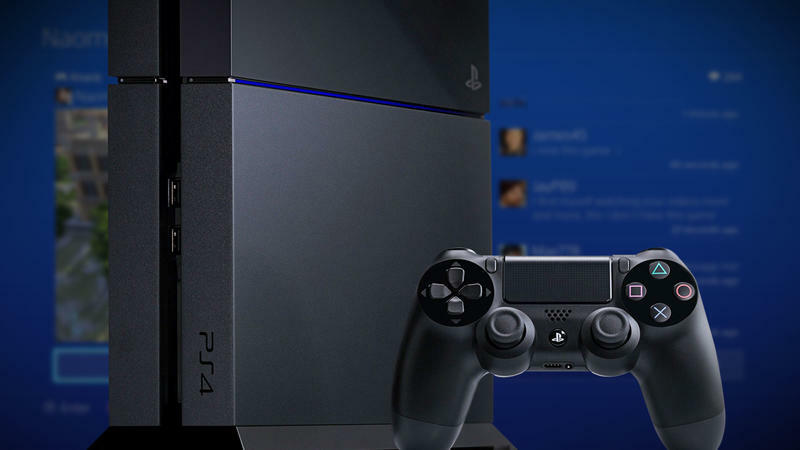 The PlayStation 4 is here. 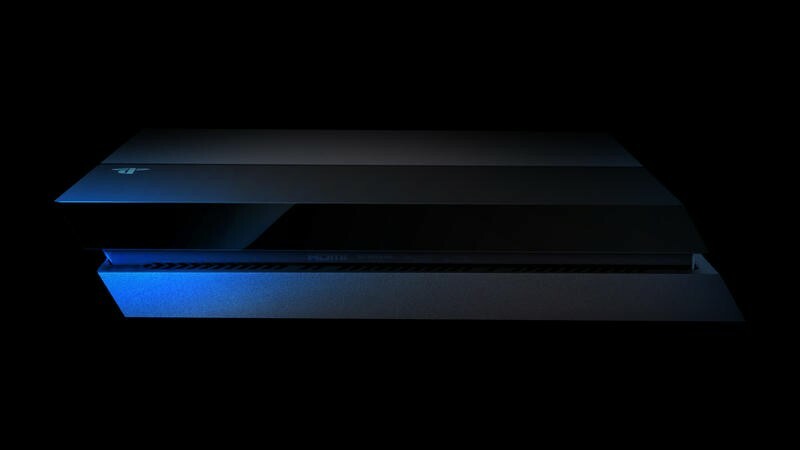 A new age of console gaming from Sony is upon us, and the initial buzz for the first of this holiday's new console releases has been overwhelmingly positive. 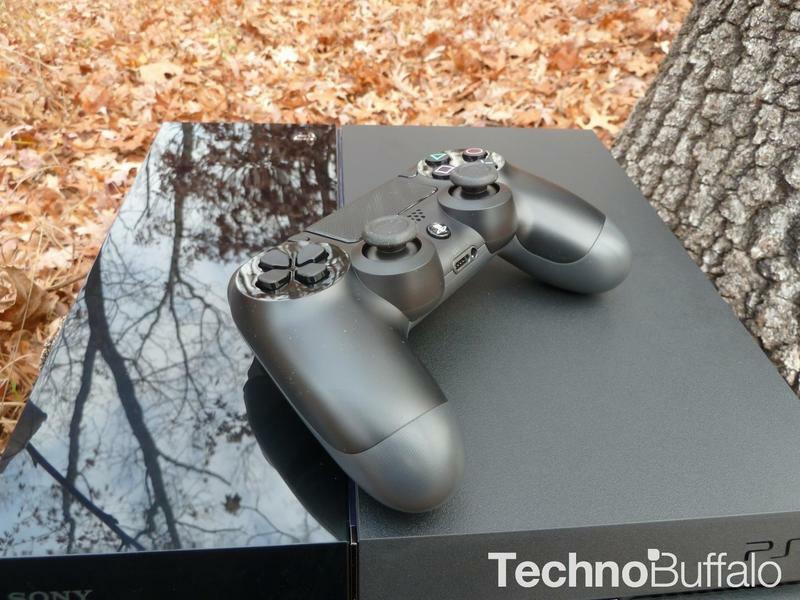 Priced at $399 and packing a DualShock 4 controller, a month of PlayStation Plus, a $10 credit for the PlayStation Store and access to a few free games, gamers will be able to open their box, set it up and play within an hour. But, is it a good purchase? 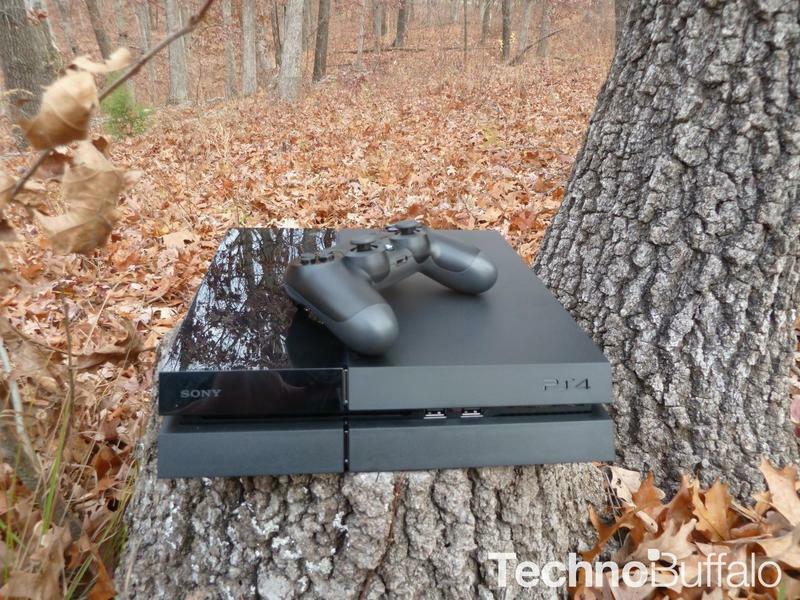 In the middle of a strong holiday season, next to other console alternatives, is the PlayStation 4 a smart buy? 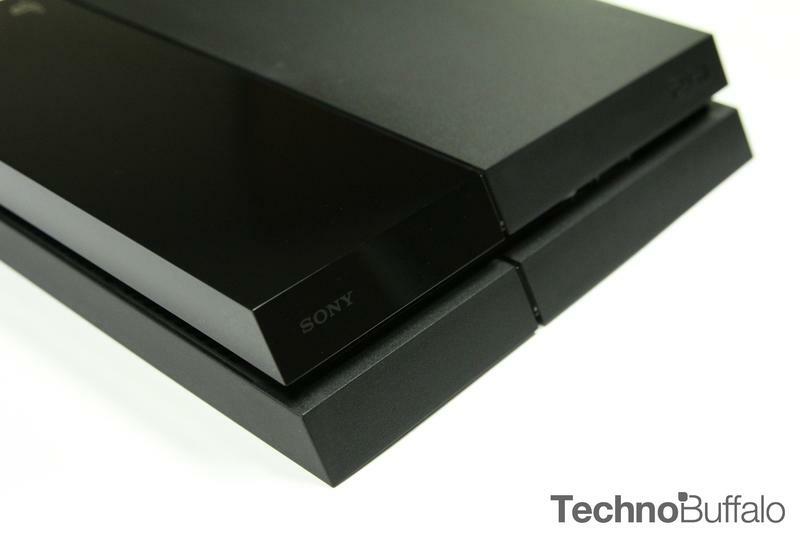 Has Sony created a new platform worthy of gamers' attention and hard earned money? We'll hit the console's design, controller, UI, connectivity and promise in this review. 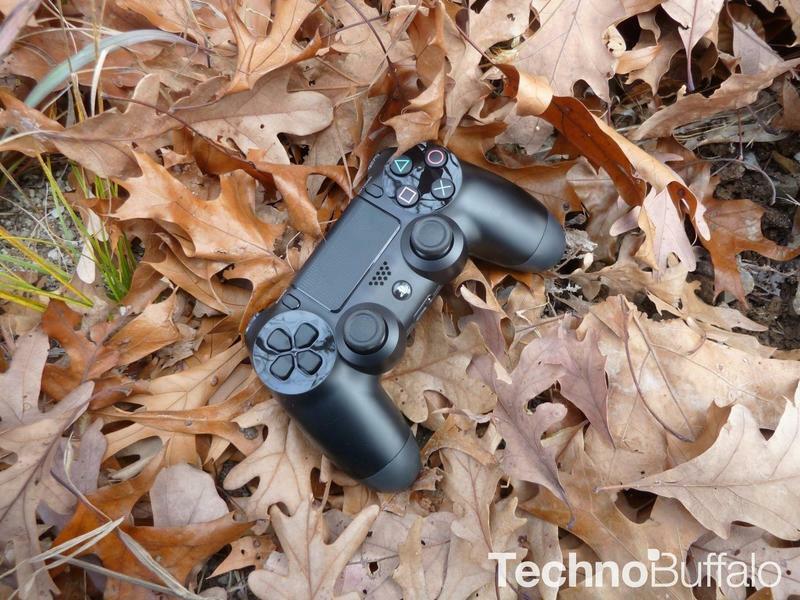 Read on to find out if the PlayStation 4 is for you. 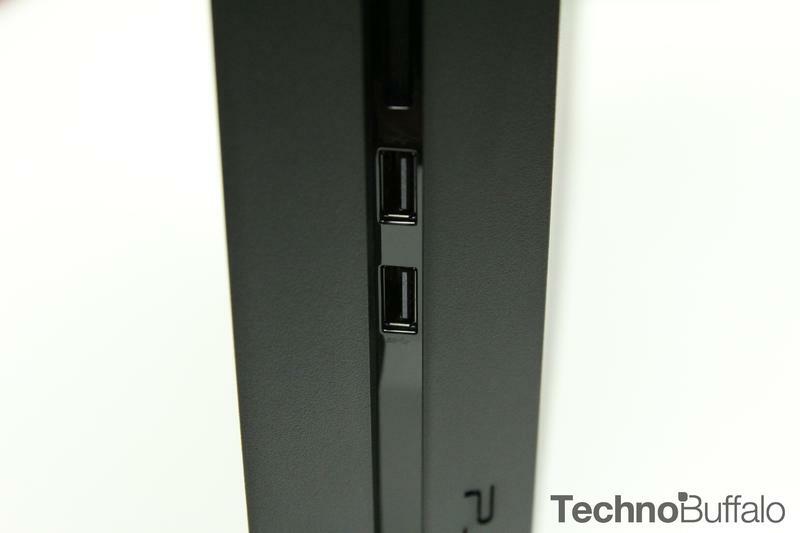 The long, slanted look of the PlayStation 4 is a little jarring at first. I'll admit that I wasn't really a fan of the device in pictures and early video. 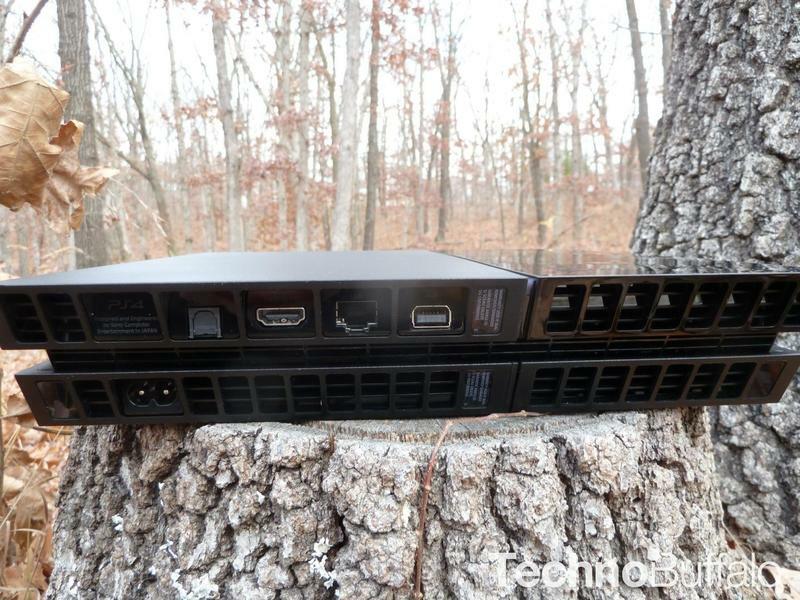 While a console's form factor rarely drives my decision for purchasing it, the early vibe I gleaned from the PS4 was a bit negative. Then it arrived. It's lighter, thinner and better built than I really expected. It sits below my television in an already cramped stand without taking up much room at all. I have it in its horizontal position, and it's the thinnest current system next to my Wii U. It features a matte plastic on most spots, but the upper left bits of the machine are glossy, fingerprint magnets. Not that it matters too much, as I have this sitting in a stand, but fingerprints and dust seem to collect here already. Pick up a solid feather duster if you want to keep your machine clean. 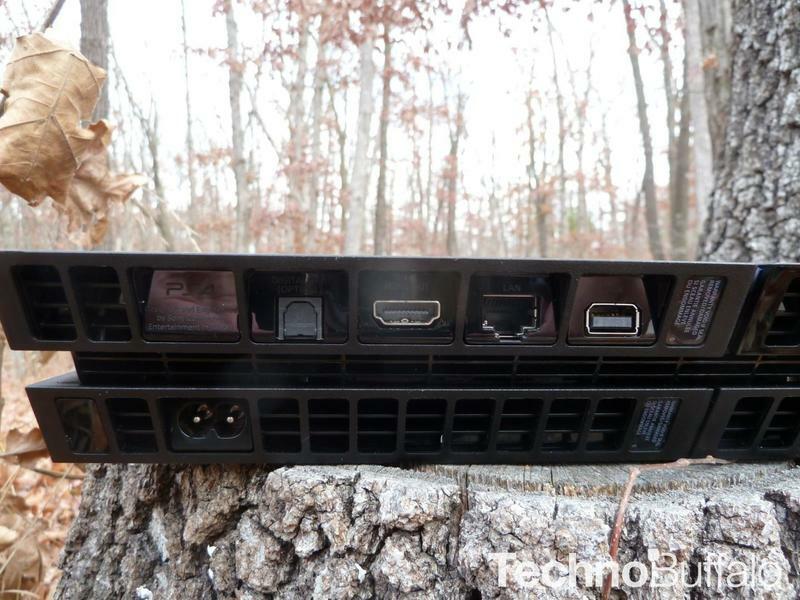 The diagonal nature of the system allows the USB slots to stay relatively out of sight while easy to access in the dead center of the console. The only real oddity of the machine comes from its power and eject buttons. They're tiny, they sit stacked on the front and they're barely noticeable at a passing glance. Two things, though, really stick out as genuinely great when it comes to the actual build of the PlayStation 4. 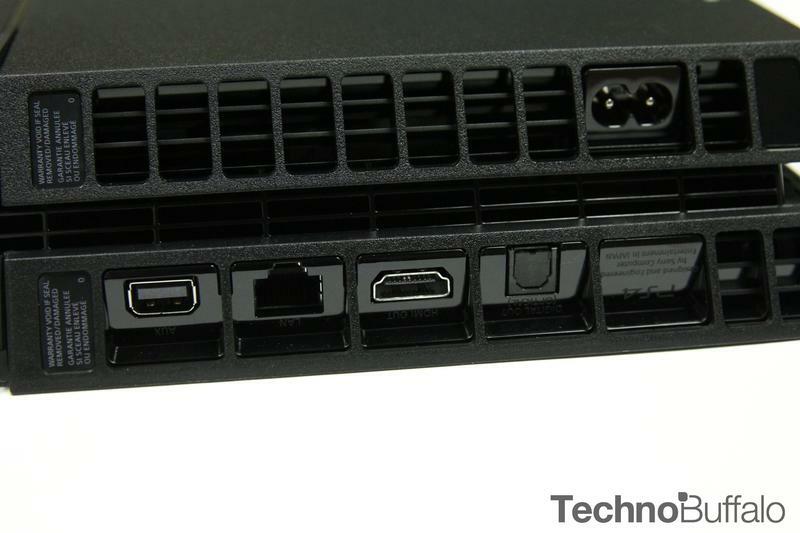 Once again, Sony elected to build the power supply into the machine rather than out, so there's no power brick sitting on the floor below the device. That's the first bit, the second is the quiet hum of the system. 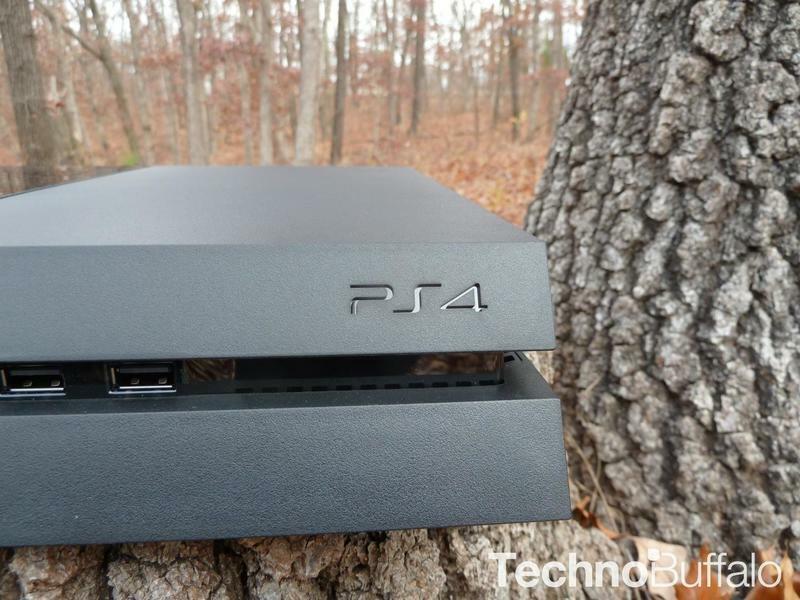 The PlayStation 4 is very quiet. During play, I never heard it whir up to cool or read a disk. This is awesome. You will want to upgrade the hard drive soon. 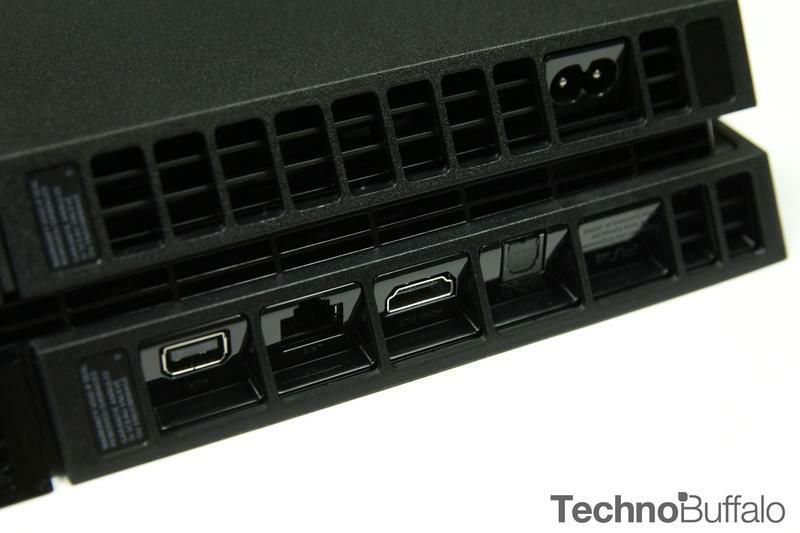 Out of the box, the PlayStation 4 does not support external hard drives. So, whatever you have internally is what you'll be using until you replace it. 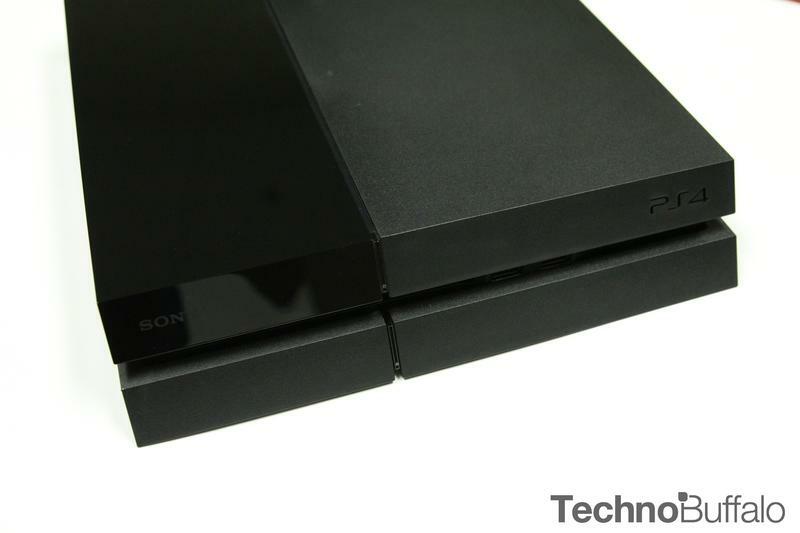 Sony will allow users to place their own drives in the console, and we recommend you do that. The system sports a 500GB drive, a paltry capacity in today's digital age. Games like Killzone and Knack require something on the order of 30GB of free space to work, whether or not you have them in physical or digital form. 10 or 20 games later and you'll have a full hard drive. Consider replacing it early. Controller preference is a personal and subjective thing. Some swear that the Xbox 360's controller was the best of last generation, while others insist that the DualShock 3 stood tall as the best input for gaming. Neither party was truly wrong simply because personal preference for controls is, well, personal preference. Science. For me, the DualShock 3 was a middling controller. I'd never place it at the top of the pile for my preferred inputs, but I'd never suggest it was bad by any stretch of the imagination. Its triggers were too squishy and easy to slip off, its analog sticks were too loose and sported a convex design that I didn't like. Its build quality was just a little soft for my liking. 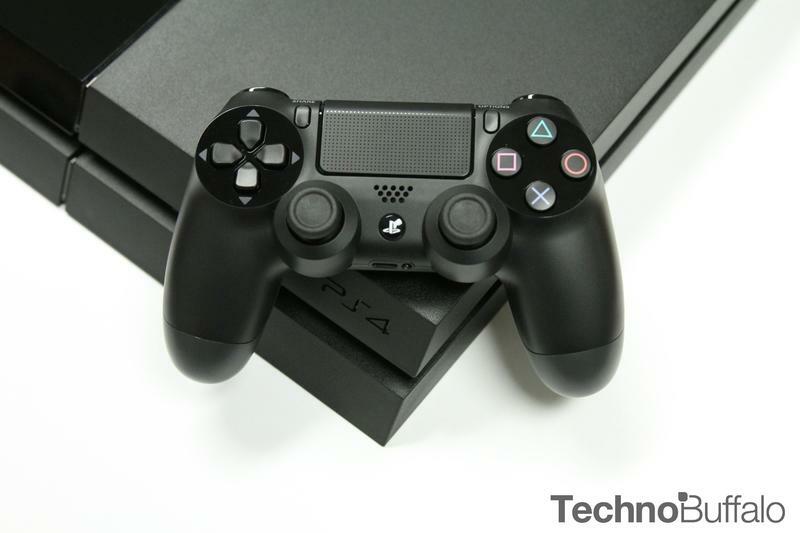 The DualShock 4, though? I can safely say that this is the best controller Sony has ever made. 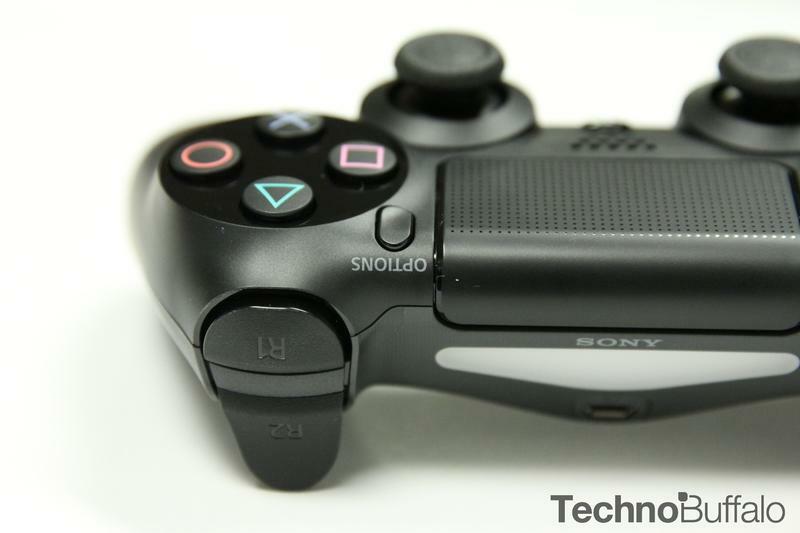 It's rock solid in build quality, features well tuned analog sticks, a decent d-pad and fantastic triggers. In terms of comfort and firm feeling, I haven't been this happy with a Sony input in a long time. The light is a little cheesy, but I actually liked seeing it change dynamically during play. The Start and Select buttons are out, of course, and Options and Share have replaced them. We'll dig into the Share feature later on, but the Options button is really great for UI navigation. Move to an object in the menu, press Options and enjoy a slew of… options. You get it. Yes, Sony has joined Nintendo with putting speakers in their controllers. No, it's not an absolutely crucial feature that makes or breaks a game. It is, however, nice when done well. There are two games from the launch lineup that made good use of the speaker. Killzone: Shadow Fall plays audio logs through it, sort of like the recordings found in games like BioShock. Resogun uses the speaker to announce enemy arrivals and the status of humans (you need to play this game, I promise). 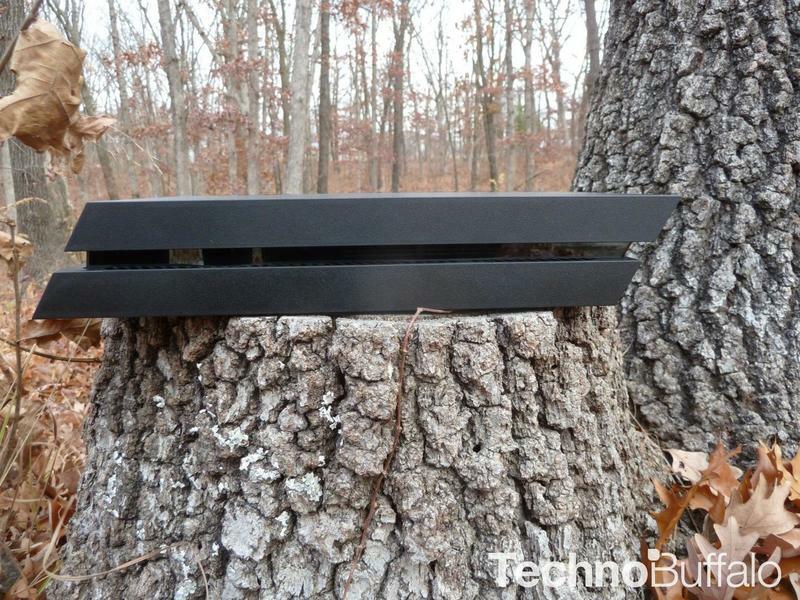 The quality of the speaker isn't exactly top-notch; but, it's loud enough to be heard during play. 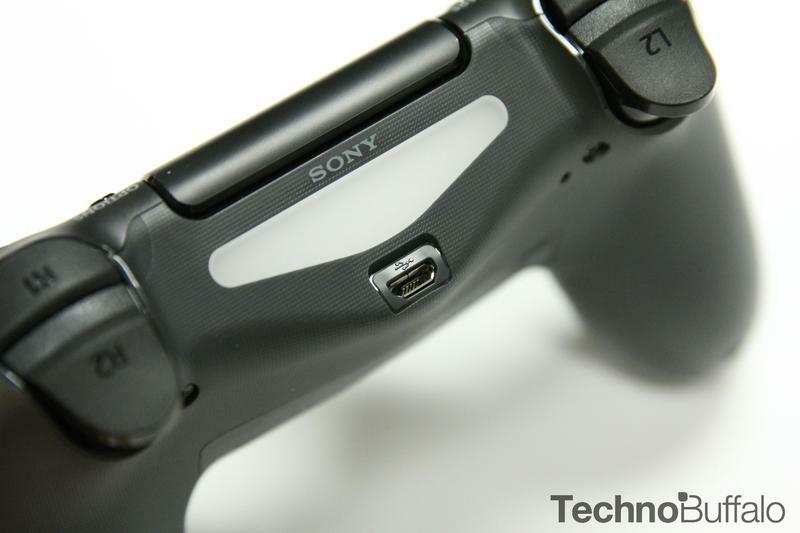 What is top-notch, speaking of audio, is Sony's inclusion of a 3.5mm headphone jack on the DualShock 4. Have a decent pair of headphones that you break out for tunes? I do. I adore my Sennheisers during gaming on my PC, and I've been dying for a legitimate way to use them during console play. Thanks to the DualShock 4, I can just plug them directly into the controller and enjoy my games in silence (you're welcome, wife). 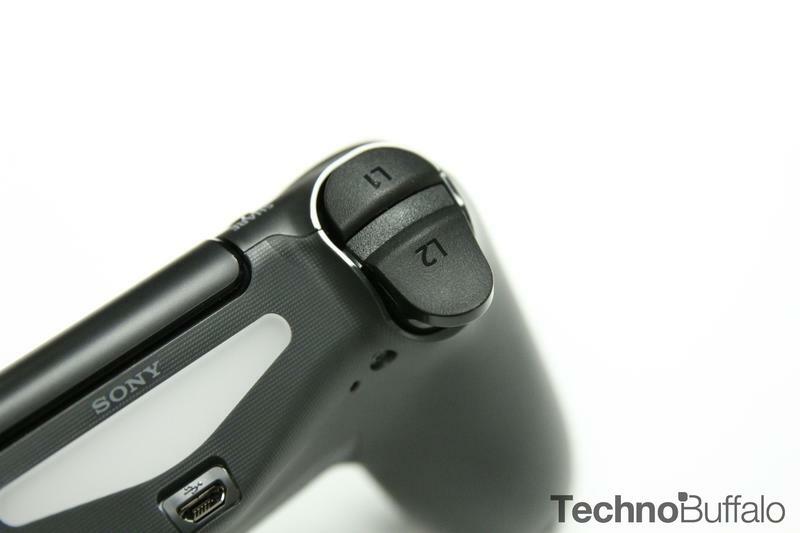 The only real gimmicky portion of the DualShock 4, so far, is the touchpad that sits in the center of the input. While not exactly cheap, I've yet to encounter an interesting or purposeful reason to employ the touchpad during gameplay. Most games completely ignore its existence so far, with Killzone: Shadow Fall's OWL command control being the only one that employs it consistently. 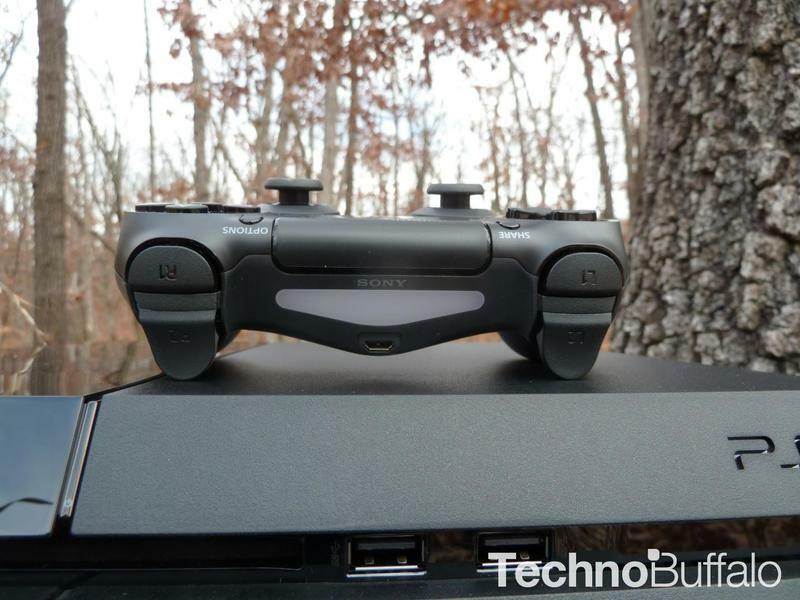 The thing in the PlayStation 4 that should, by design, make use of the touchpad actually doesn't. The console's web browser packs a pointer, of course, but you can't control the pointer with the touchpad. Why not? Of course, the touchpad doesn't exactly get in the way of play for the input, so consider these "complaints" little more than nitpicks for an otherwise mostly great breed of controller. Ready for the bad stuff? 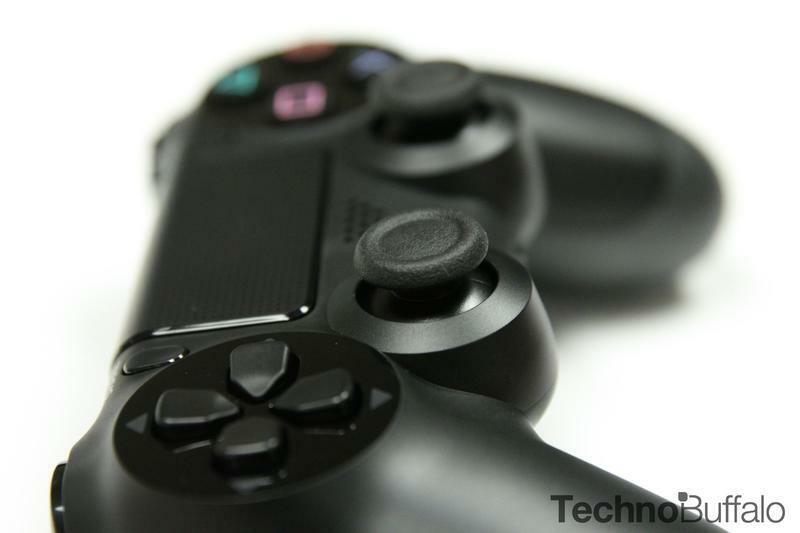 It comes two fold for the DualShock 4, and both issues are born from the same problem. The battery life on this controller during my time with the console typically floated between 6-8 hours of play. That's short. The second problem that stems from the limited battery life is the tiny USB cable Sony provides for charging. Given that I typically game for roughly ten hours a day during review sessions, I had to charge my controller on a daily basis. The cable Sony packs with the PS4 measures roughly five feet in length, keeping me extremely close to my television whenever the DualShock 4 died. I'll be looking for a replacement soon, so thank goodness these cables are cheap and generic. You will need a PlayStation Plus account to get the most out of your PS4, let's get that out of the way here and now. It will run you, depending on which subscription plan you pick, at least $49.99 a year. That gets you into multiplayer action, something Sony is only now putting behind a paywall. It will also get you beta access, online saves, auto system updates and major discounts. The best feature, though, is the Instant Game Collection. Right out of the box, you'll have access to Resogun and Contrast for free. Sony's already shown with the PS Vita and PlayStation 3 that the Instant Game Collection is a fantastic value, so expect the offerings to grow at a constant clip. So, yes, get PlayStation Plus. Not only will you need it for multiplayer play, but you'll want it for its host of solid features. 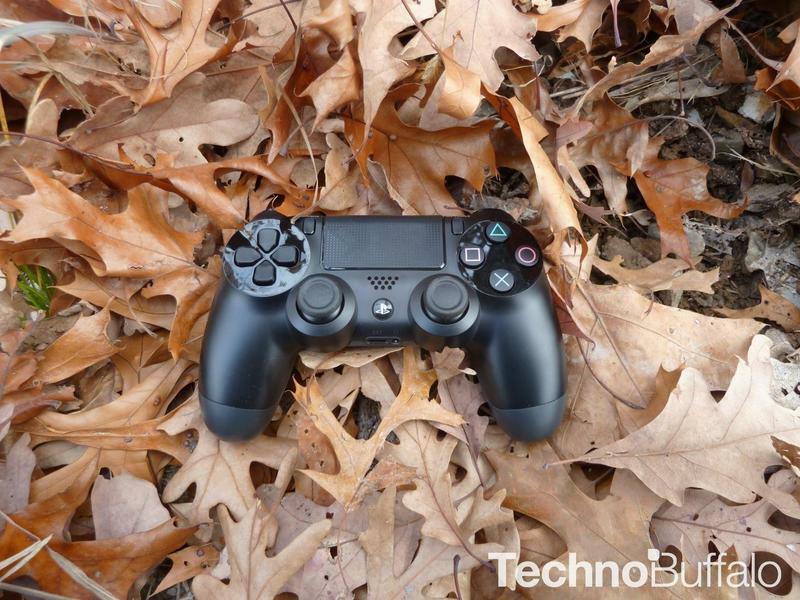 The PlayStation 4 itself has entered a whole new realm of connectivity and social sharing. Everything about the system so far screams "play with others," and Sony should be commended for how much emphasis it has placed on gaming with friends and strangers. 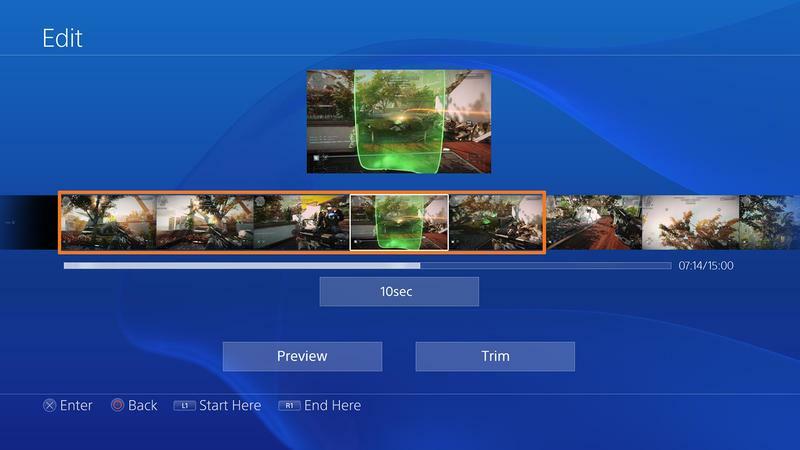 The "Live from PlayStation" and "What's New" feeds are sort of like Pinterest or Tumblr for gaming, as they present a social stream of constantly updating activity. Whether it's seeing what trophies your friends have recently earned, what games they're playing or how many live streams are happening at that very moment, the PlayStation 4 experience already feels very well populated. 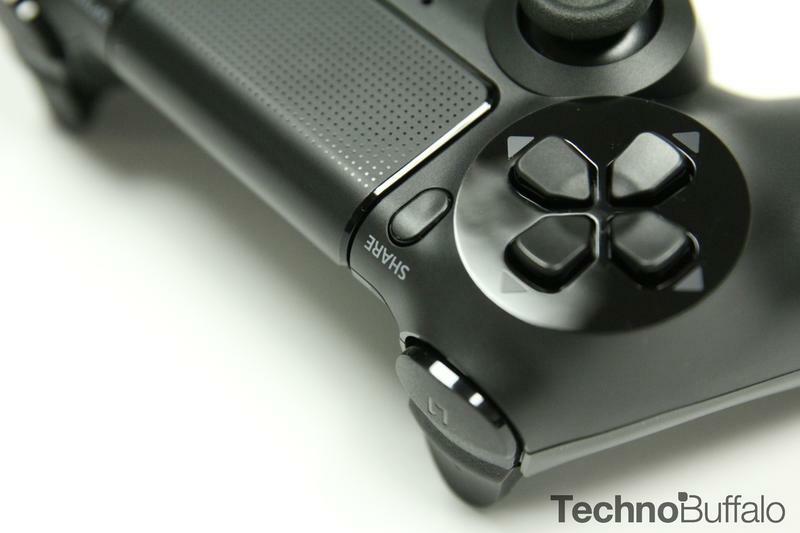 Speaking of live streams, let's get back to the Share button on the DualShock 4. 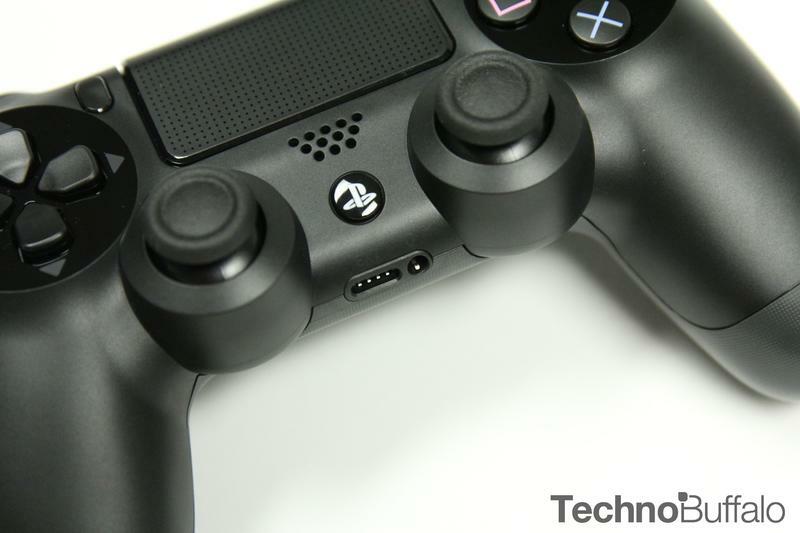 Nothing has made Sony's newfound penchant for social play quite as evident as their decision to dedicate an entire button to it on their new controller. Pressing Share while playing brings up a menu with three separate options. You can take a screenshot and upload it to a social network, you can record gameplay and upload it to a social network or you can broadcast a live stream of your current play to Twitch or Ustream. 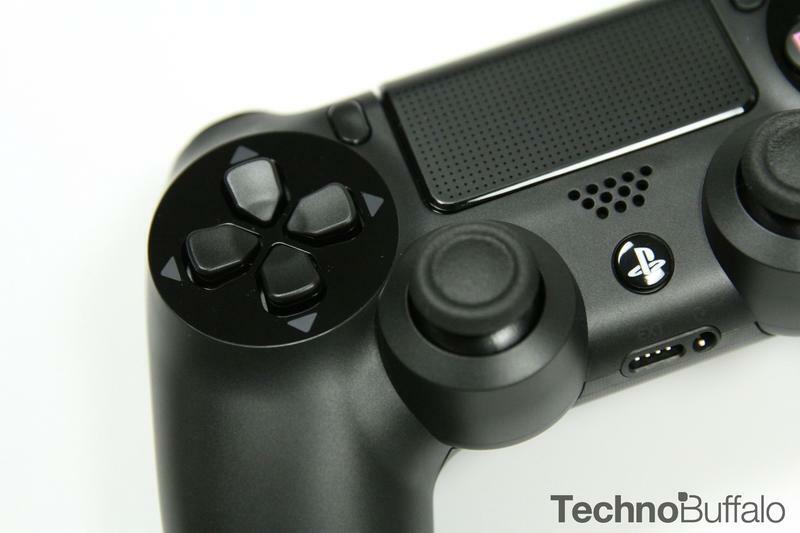 Each option is dead easy to employ, and the fact that it's all right there and completely simplistic means that PlayStation 4 users are already engaging with it in full force. 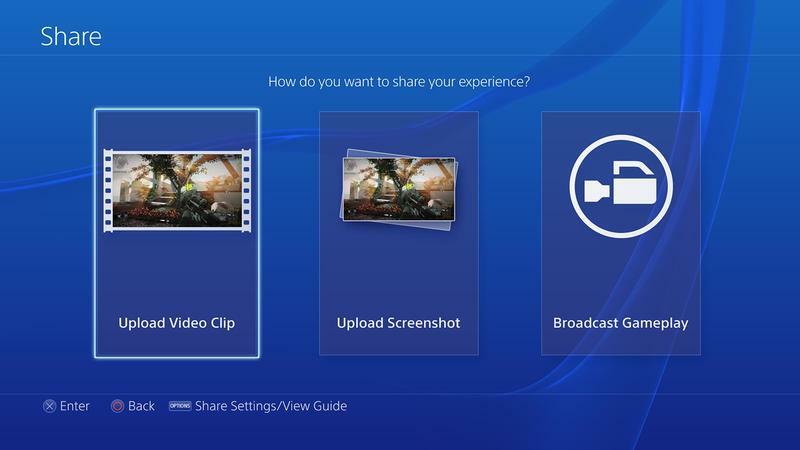 If this next generation of gaming is about social connectivity, Sony absolutely nailed the concept of sharing. The button is there for good, and all Sony needs to do is keep their UI and system up-to-date with trending social networks and video sites in order to please users with plenty of sharing options. 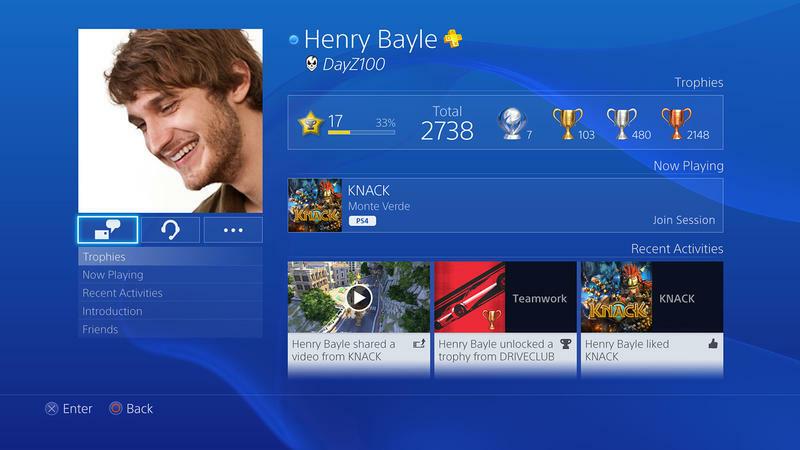 The only social feature that's not really too strong comes in the way of hardware packed in with the PlayStation 4. The earbud and microphone that ship with the system do not offer the best sound. Anything spoken into or heard from the device comes out tinny, with a lot of noise and annoying. Sure, it was a pack-in, but its quality is substandard. 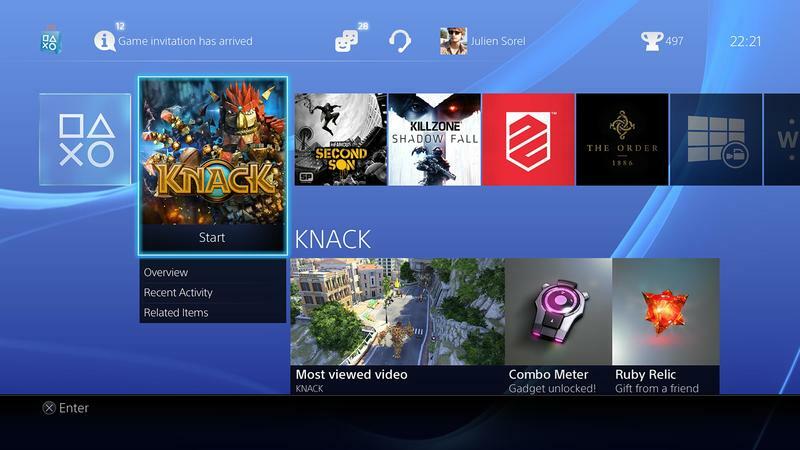 With the PlayStation 4, we have, finally, a brand new user interface for Sony's home console. The PlayStation 3 featured what quickly became one of the most boring UI efforts in the Cross Media Bar, or XMB. 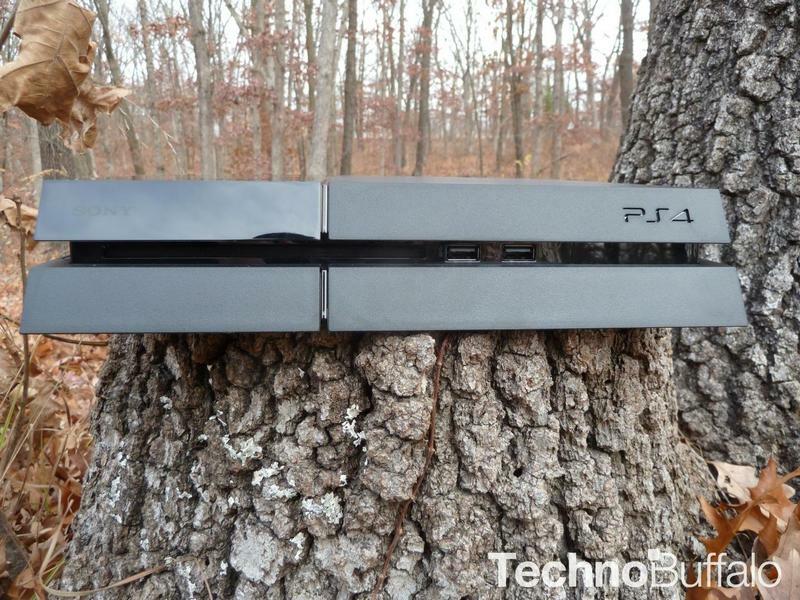 The PlayStation 4 takes the XMB and improves it. You'll still have that familiar left-to-right run of sections within the interface, but they'll each spill into a much better organized subsystem of menus and information. The UI currently only allows the use of the default background, a blue-ish one that features a few waves and swirls. It cannot be changed or personalized, so forget the dynamic themes you may or may not have loved on the PlayStation 3. 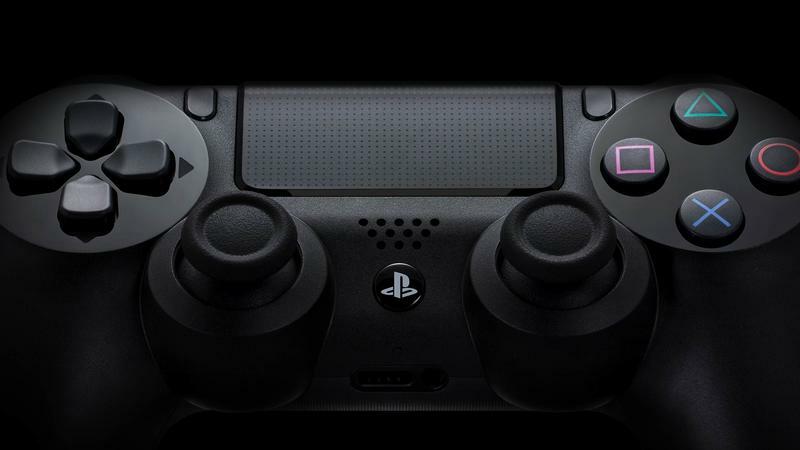 It also features some slow rolling music that will accompany its navigation every time you fire the console up or press the PS button on the DualShock 4. It's a nice change that perhaps makes the machine feel more alive and dynamic than it was before. By and large, the UI feels smoother, faster and snappier, but it doesn't present anything that will change the way you play games. Trophies still take time to load and sync, and you'll still sort through the settings system in the same relatively clunky way. It's nothing stunning or problematic, it just feels like a simple upgrade. The only major issues we see with the initial version of the UI stem from organization of friends and games. You can't sort either category, so there's no way to put your preferred friends on top or to sort games in any fashion other than recently played. There are no folders or special tweaks to make sorting simpler, either. Both subsets of potentially massive categories are little more than lists. While I personally don't like to get down into the nitty gritty of hardware specs, I suppose I'd be remiss to not at least touch on them briefly. 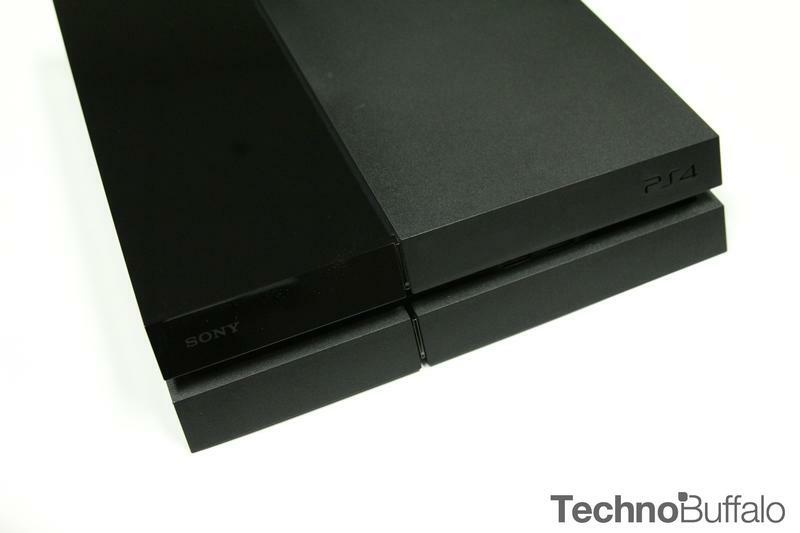 The PlayStation 4 is a beefy console. If you were to stack the numbers up next to the Xbox One and Wii U, it bests both machines. As it stands right now, PC gamers are likely to get a lot more power from their rigs if they're willing to drop a few more bucks. $399, though, will land anyone a very strong and capable home console that will see some absolutely gorgeous games over its lifespan. Consider the opening PlayStation 3 software next to the likes of The Last of Us and Uncharted 3, and you'll see what I mean by potential. 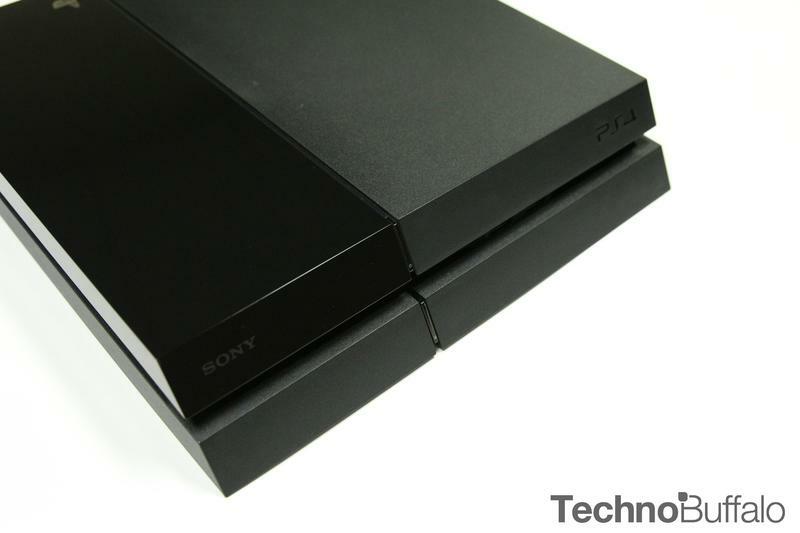 It's that potential that really fuels the case for the PlayStation 4. The promise of what type of gaming will come is what you should be most excited about for this console, not necessarily what it does right this very second. 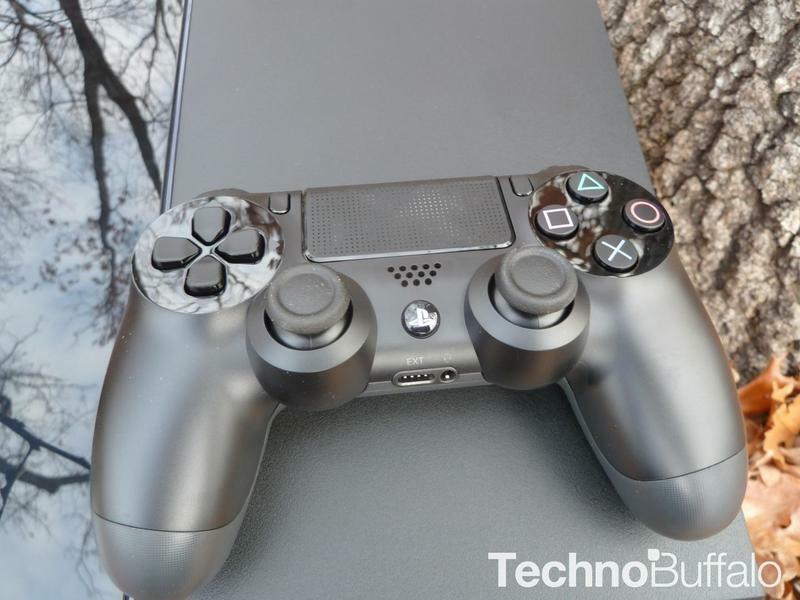 Sony's demonstrated an early commitment to social gaming and gamer friendly features (thank PS Plus for that), those two prongs coupled with the upward potential of the system's specs make the PlayStation 4 an exceptionally strong platform. How things will flesh out, of course, remains to be seen. We had no issues with our consoles, so we can't comment on the machine and its supposedly 0.4 percent failure rate. 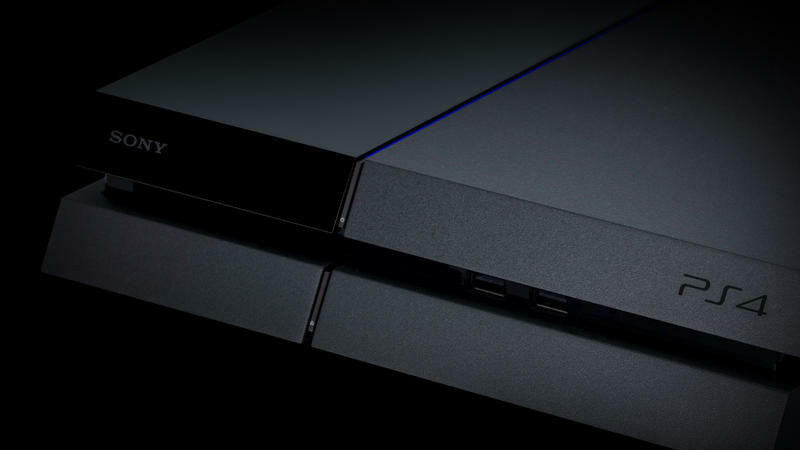 Through hours and hours of play and sitting idle in the UI, our PlayStation 4s have been silky smooth. 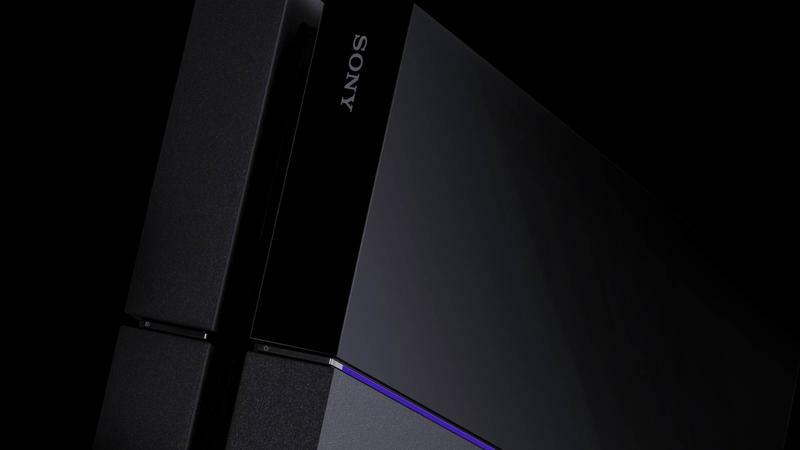 Sony's tagline for the PlayStation 4's marketing and release has been "Greatness Awaits." That's still the case. A mediocre launch lineup (as all launch lineups are) accompanied by a relatively dull release calendar for at least this first year at retail makes the PlayStation 4 a must-have for diehards only. Diehards should love it, though. For everyone else, this console is simply promising. Greatness awaits, and it will likely come. Just not yet. Disclaimer: We purchased several PlayStation 4s with company funds. We used them for a week for gaming and media consumption and consulted with one another while building this review.